This week’s WordPress Photo Challenge is Carefree. 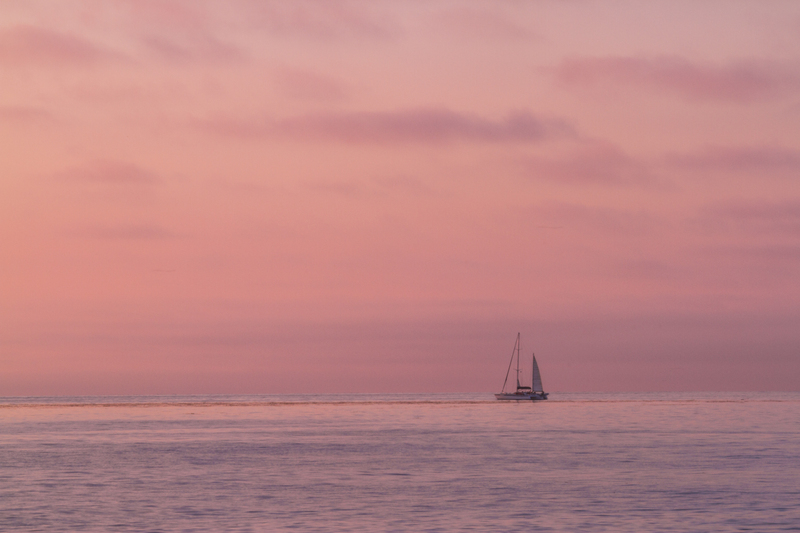 These lucky souls aboard this sailboat moving slowly off the coast of La Jolla last evening certainly fit somewhere into the carefree category. See more carefree images at the Weekly Photo Challenge. Beautiful, thanks for sharing your camera settings. Thank you and you’re welcome! I should start doing that more often. Definitely looks like a carefree moment! Love the soft colours the sky turn as sunset approaches. Great photo. Living life through rose colored filters…lol..